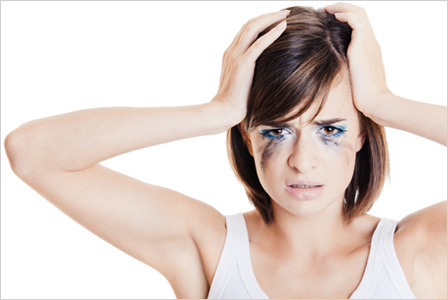 Stick to waterproof eye liner / mascara or get a waterproof top coat: You don’t want your mascara / eyeliner running down your face when you sweat, so stick to the waterproof kind. If your mascara isn’t waterproof, get this waterproof top coat! 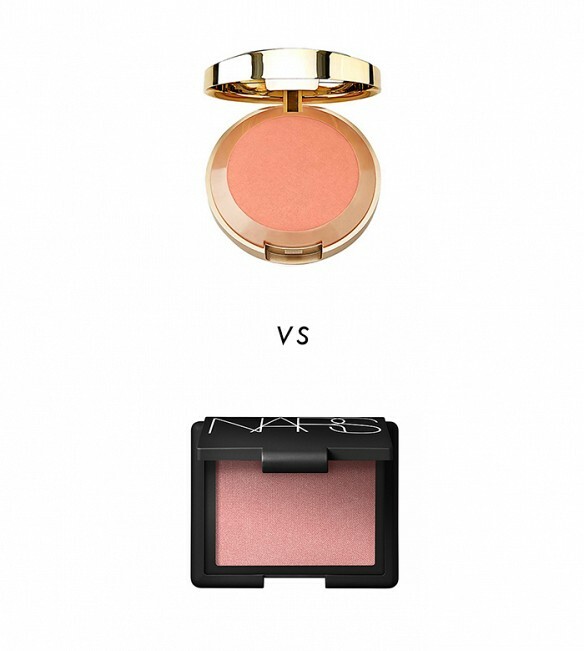 Use a cream blush and eye shadows instead of a powder one: Put on the cream blush underneath your foundation. It creates a more ‘lit from within glow’ & lasts all day. Also cream eyeshadows absorb oils & tend not to move. 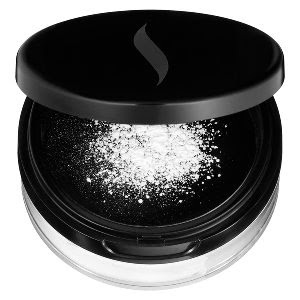 Always use a setting powder with liquid foundation: This prevents it from cracking when you sweat. The great thing about it is that it’s usually white but goes on translucent. Just use a wide brush & brush it all your face once you’re done with your makeup. To top it all off: Setting spray: And what is setting spray? A setting spray will help you keep all the products on your face in place, especially for long wear. If you plan on wearing it for a long time i.e. to a wedding or any other special occasion, putting on some setting spray WILL help your makeup stay MUCH longer vs. looking like it’s melting off your face. Setting spray for oily / combination skin: I know what you’re going to ask. What is the difference between this one, and the Urban Decay Spray above? This one helps with oil control, & you’re supposed to spray it before AND after you put on your makeup. Not only does it help your makeup stay on, but helps your face from getting oily & caking. Especially on a hot day? I would definitely need this! Don’t only use this for your summer makeup. (What you want to avoid is looking like a mess.) Any special occasion, use these tips to keep your face looking the best! Very informative! 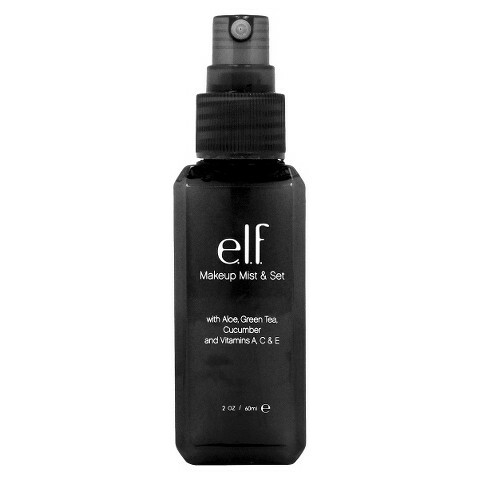 I’ve used both E.L.F.’s setting spray and Urban Decay’s and honestly, I found E.L.F.’s to work better. If you use too much, it does get a little sticky. I didn’t know about the Anastasia Waterproof Gel – I need this!! I have a big problem with eyeliner staying on and not smudging. I also tend to have extr medly dry, flaky skin so I use just tinted moisturizer and then my makeup on top. Still searching for the perfect solution. Have you tried ELF’s makeup lock & sea, or Anastasia’s Beverly Hill’s Brow pencil? 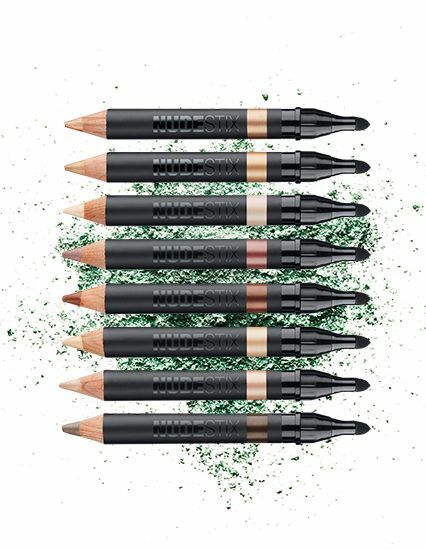 It’s a wax pencil so it will make any makeup you put on underneath waterproof! Benefit Cosmetic’s They’re Real eyeliner is waterproof, as well as Touch In Sol’s Gel Eyeliner Pencil! I was about to write an article about waterproof makeup so stayed posted! This helps a ton! I always find my face makeup is mostly melted off within a few hours (especially since it’s summer). I’m definitely going to try to get the ELF no budge stuff. Just recently for the first time visited a Sephora store and purchased some eyeshadow and eye liner. I usually being a busy mother and all just buy makeup from Walmart. But holy moly I have fallen in love with this store, so many endless options!! (and good ones too). I have always used a beauty trick from my mother. After doing your eyes up, spray a little hairspray over them. (eyes closed ofcourse). It helps to keep your eye make up o for many many hours.. These are some great tips, I use Elf Setting Spray.